There is a common saying that it takes 10,000 hours to master a subject. 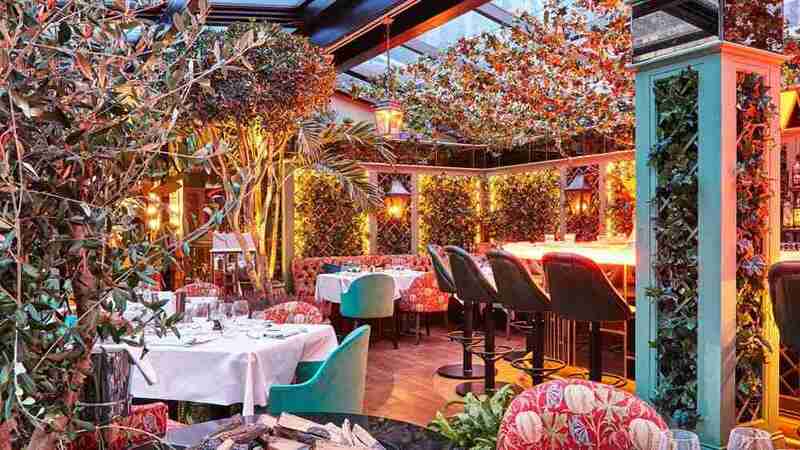 That means it will take you 1250 days, or nearly three and a half years, to master being an interior photographer – and that’s assuming you can spend 8 hours a day learning it. However, if you don’t have three years of your life to spare and want some tips on how to speed up the process on becoming an interior photographer, then read on! How do you become an interior photographer? The greatest skill an interior photographer can learn to master is changing how you look at a scene and applying your own style to that. This doesn’t mean you need to take mind-altering drugs and see things that others can’t, but it does mean you should slow your process down and look intentionally, learning to take in the whole scene before even taking out your camera. Remember that photography is an art form, you are there to interpret your own vision for a space and share that with your viewer. Your job is to take the design of a space and make something greater from it. Skills like this are obviously improved over time and the more you intentionally look at spaces and how simple things, such as light, interact with different spaces, the easier it will become. If you really want to fast track your learning then it’s time to educate yourself. This means studying everything from your environment and how it is designed to paintings, literature and other art forms which have come before you. Visit local art galleries or just take time to walk around your local city and look at how people interact with the built environment. Studying how other people view different spaces will help you shape your own style. Once you have found your style, it’s time to start developing it. One of the greatest assets you can have as an interior photographer is your own style. It should express your own personality as well as your own unique view of the subject. You should put as much time as possible into creating and developing this style, as this is ultimately what will gain you more work. It won’t matter what equipment you are using but your style will draw clients to you. The single greatest thing you can do is invest in your own education, invest more time into this than anything else you do. All the marketing material in the world will not cover up the fact that you don’t have your own style. Now you have a strong style of your own, it’s important to protect it. Then join our mailing list to receive the latest news and updates from our team. Different clients will expect you to shoot in certain ways but it is important to realise that they have booked you based on your portfolio, which is your style. Stick to your guns and give them the style which attracted them to you in the first place, if you dilute this, they won’t get what they booked you for and you won’t be true to yourself. Once you have clients coming to you for your style, it’s important to treat these clients with the respect they deserve. You are running a business, your style is your shop front but the brand behind that has to ensure that your clients keep coming back for more. It’s very likely that if you are just starting out you will be everything in your business: accountant, marketer, social media exec as well as the photographer. It’s important you carry out all these jobs to the same level, as one weak link in the chain can bring the whole operation to a halt. If you do feel that you can’t perform any of these tasks to the level that is required, then quickly outsource them so you can focus your efforts on other areas of your business. You need to understand that all your passion should be concentrated on being creative and growing your style. If something in your business is taking too much time away from that then find someone who can do it more quickly and efficiently. Your branding is something which should be personal to you. All your social media channels should reflect this. Being able to present a coherent presence across whichever channels you choose to market your business on is key to getting your work in front of the right people. If your message is watered down then don’t expect people to be queueing up to work with you. Do not change this message too quickly either. If you do decide to change or develop your style, introduce this slowly. If your message is erratic, your clients may see you as erratic and think that booking you is a risk. Do not feel any pressure to own the latest camera or lens combination on the market. Use the best quality equipment which is available to you or you can afford and then as your business grows you can improve upon it as your style develops and as your client list grows. The basic functions of a camera, such as the shutter speed, f-stop and ISO are, in principle, the same across whichever camera you are using. Learn the basics and then build upon them. Learning to control the items which are free to you such as the quality of light and angles of view will make you a much better photographer. If you have all the latest gear but no style then you will quickly realise you also have no clients. Be aware of your place in a large market and never let anybody else determine your value within that market. Your unique style will be valuable to those who decide to invest in it. If you can work out what value your photography can bring to a client then the cost should not be an issue. It’s important to educate new clients on the value that your photography can bring to them, don’t just pitch your service on what you can do on the day, pitch it on what your photography can do for them after you have left. Finally, and perhaps most importantly, never work for free. Not only are you undervaluing your own work but you are also devaluing the work of every other interior photographer trying to earn a living from their craft. 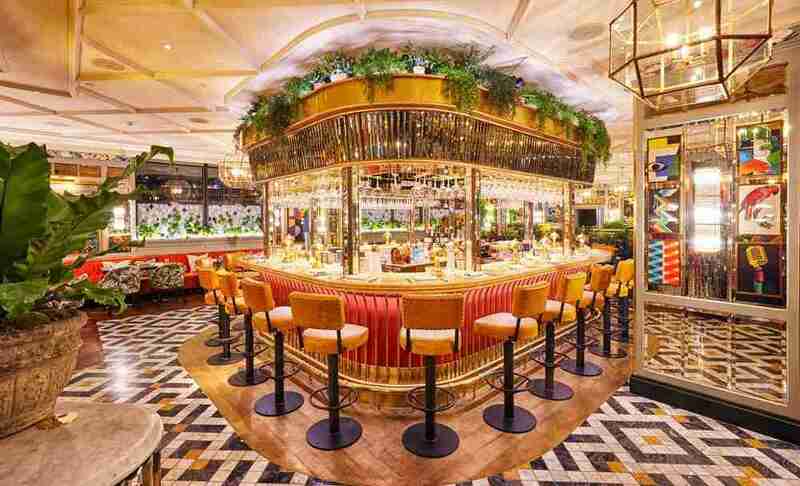 Hopefully this short guide has given you an idea on how to become an interior photographer. Remember to have fun and continually strive to improve yourself and your work. 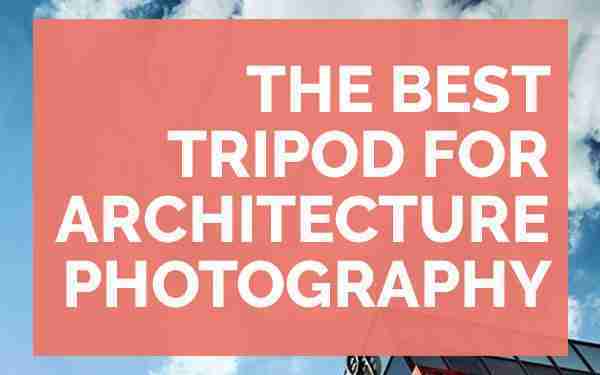 So you’ve bought your first camera and lens using the previous guides and are now wondering what is the best tripod for architecture photography? One of the most important parts of shooting architecture photography is your lens choice. 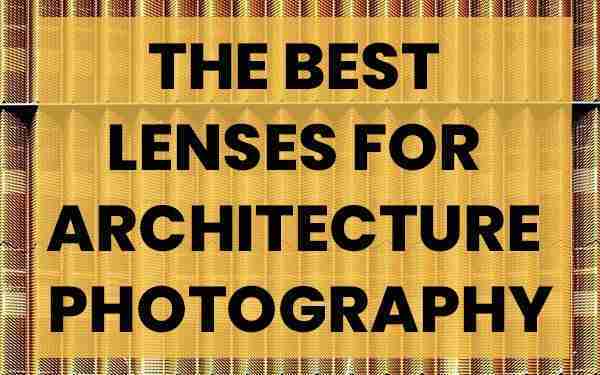 This short post will show you the best lenses for architecture photography. Whether you shoot Canon, Nikon or anything in between! 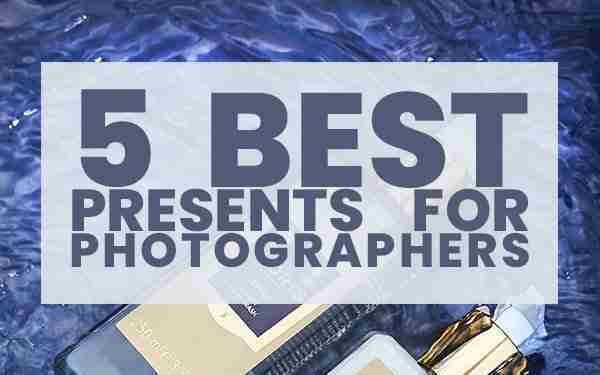 Struggling with what present to buy the photographer in your life? Does it seem like they already have every available gadget? Well, look no further! 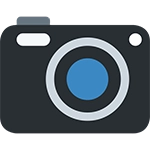 Whether it’s a birthday or a bar mitzvah, this guide will help you find the best present to keep them snapping away! Pop your email in here to receive updates straight to your inbox! Then sign up here to get access to our free, handy pdf photography guides!